The New Colony strives to contribute original material to the American artistic canon, and develop a new theater going audience. Through active collaboration with emerging artists of all disciplines, The New Colony continually develops fresh perspectives and aesthetics. 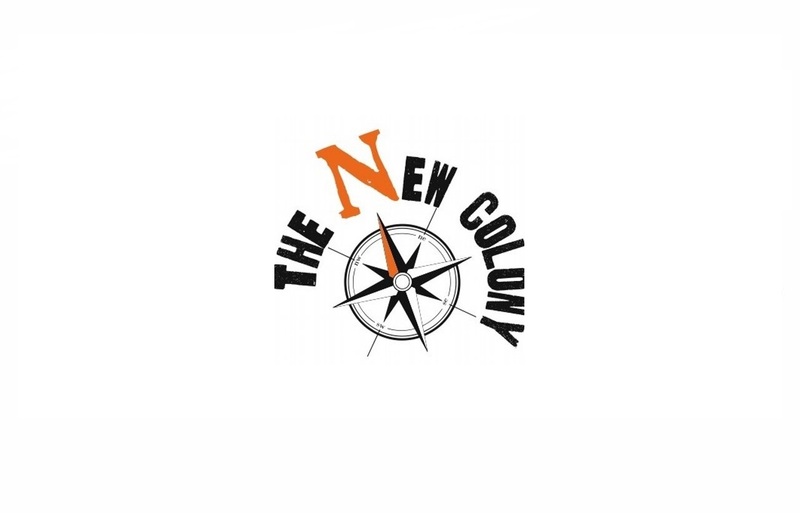 With the goal of exploring enticing subject matter and the common language of emotional experience, The New Colony will help cultivate the next generation of arts supporters.